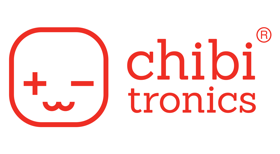 Bring Chibitronics to the classroom. Here you’ll find everything you need to introduce Chibitronics circuits to your students. Get lessons plans and circuit templates to use in your classroom. We’re committed to helping Educators as much as we can. See what’s happening in your community, and share your own workshops/events. Get additional information about standards, case studies, and more. Exclusive offers, Updates, & More!